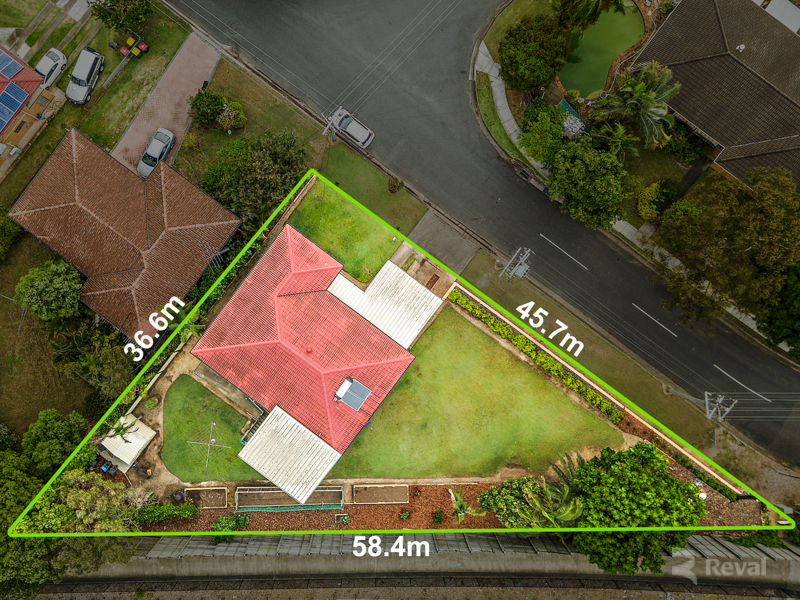 This post war double cavity brick home is a fantastic opportunity to secure 640m2 of prime real estate with a solid home on top. 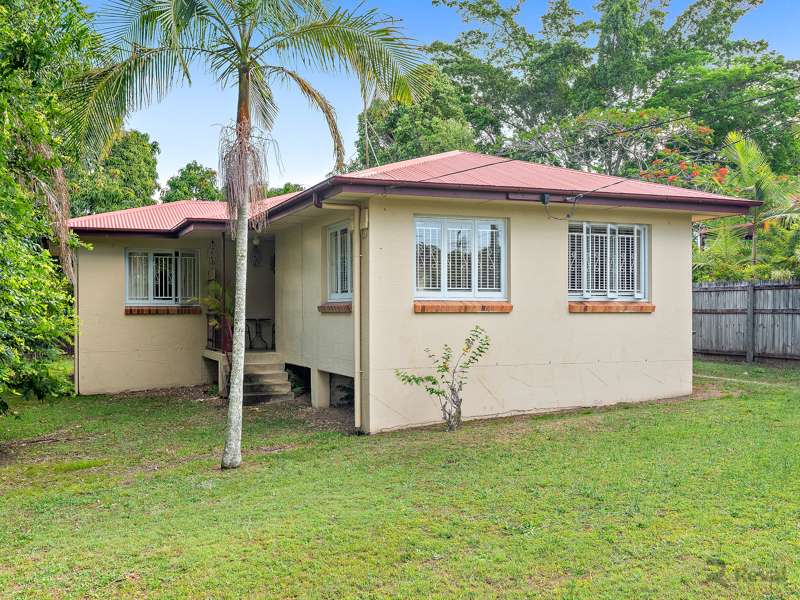 Collect the rent while the land appreciates, or move in with a view to eventually knock down and rebuild, or add value with renovations. 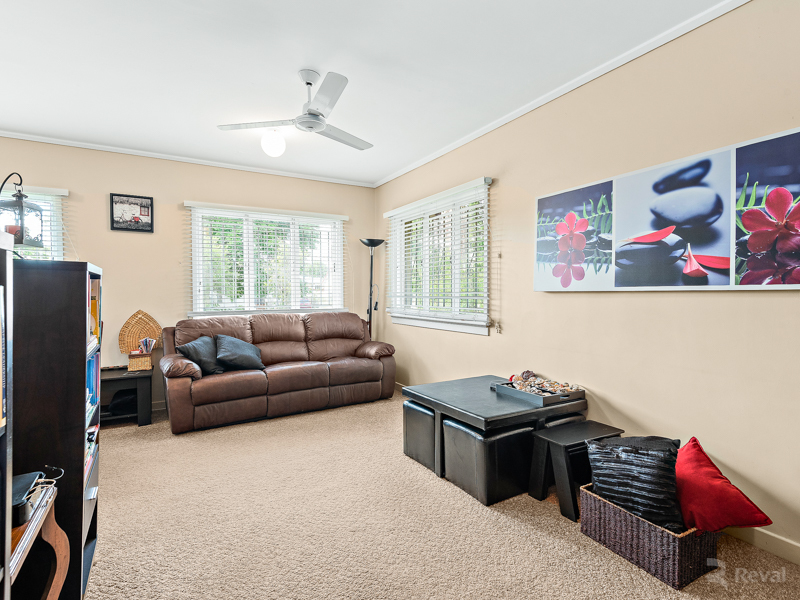 The options are up to you. 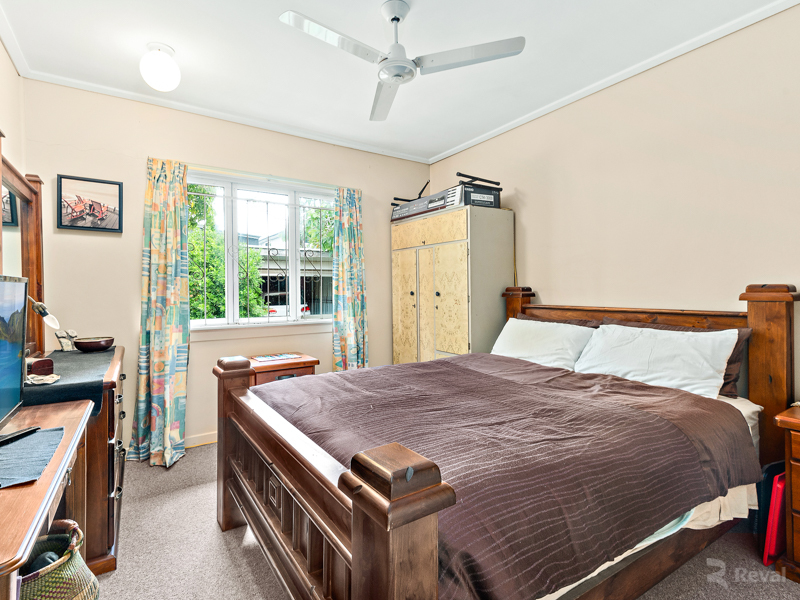 All three bedrooms are very spacious and the walls have been painted in recent years. 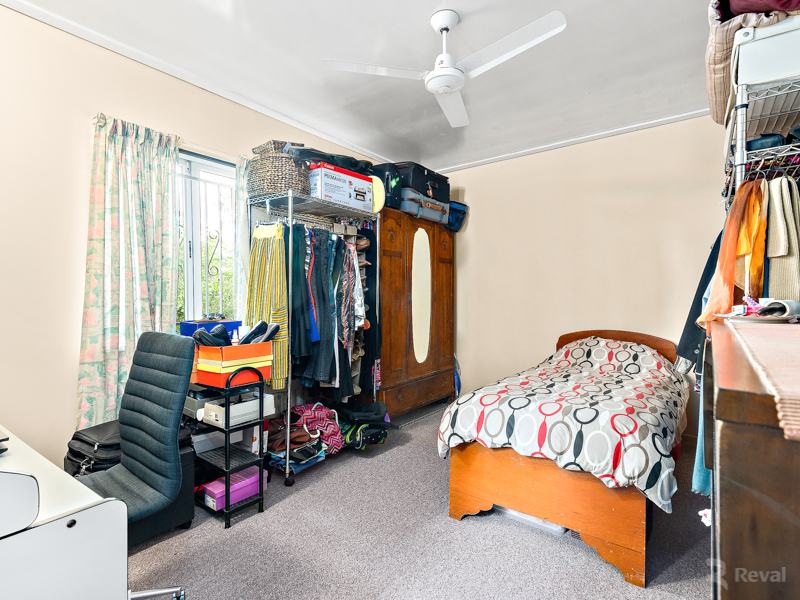 The current tenant has been in the property for many years so the potential rental return is very stable. 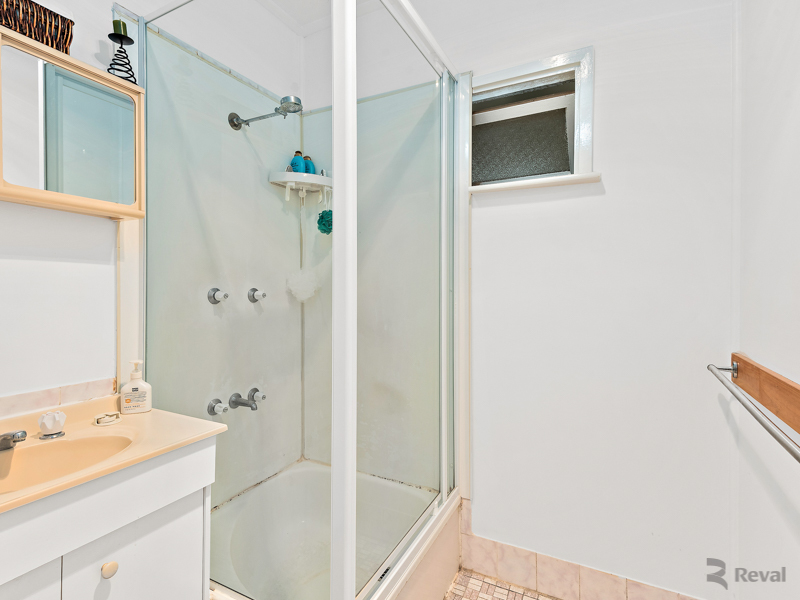 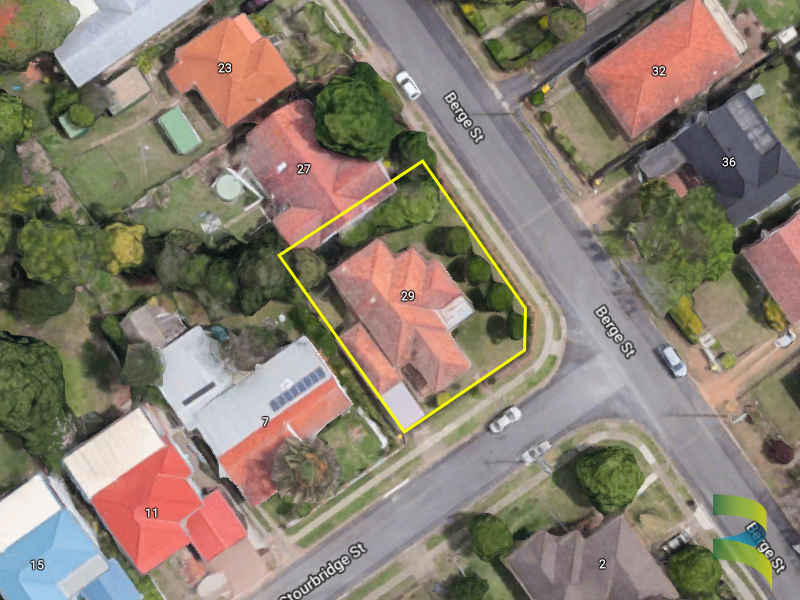 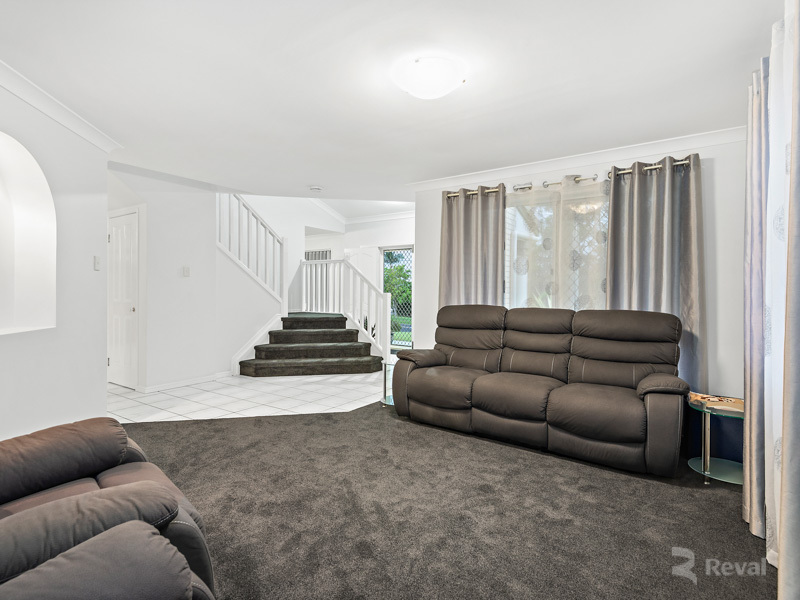 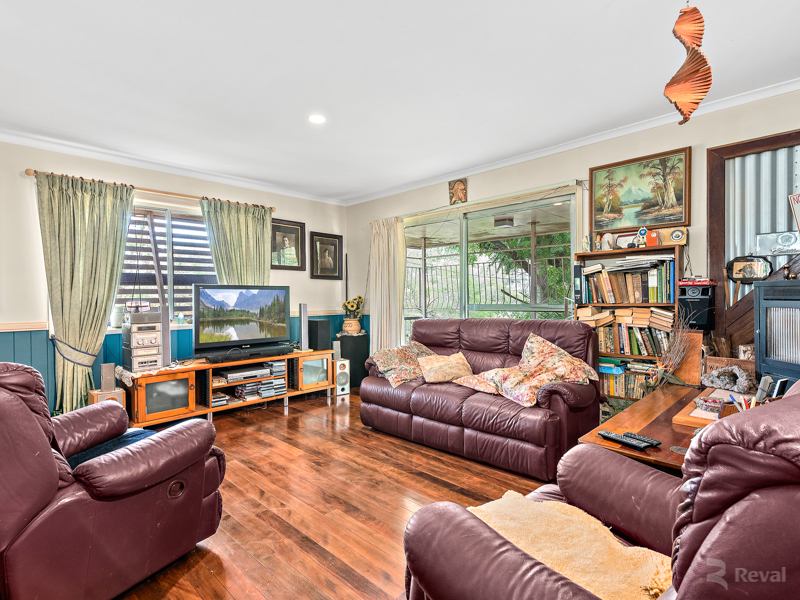 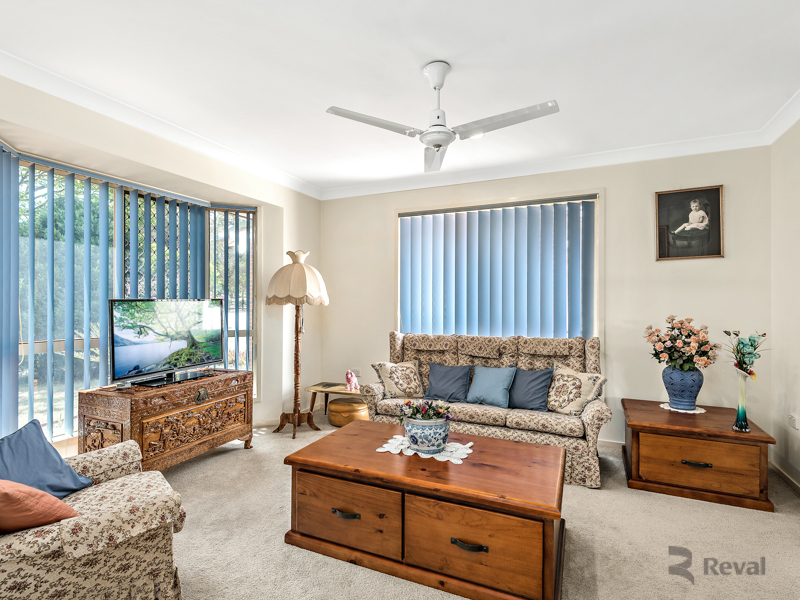 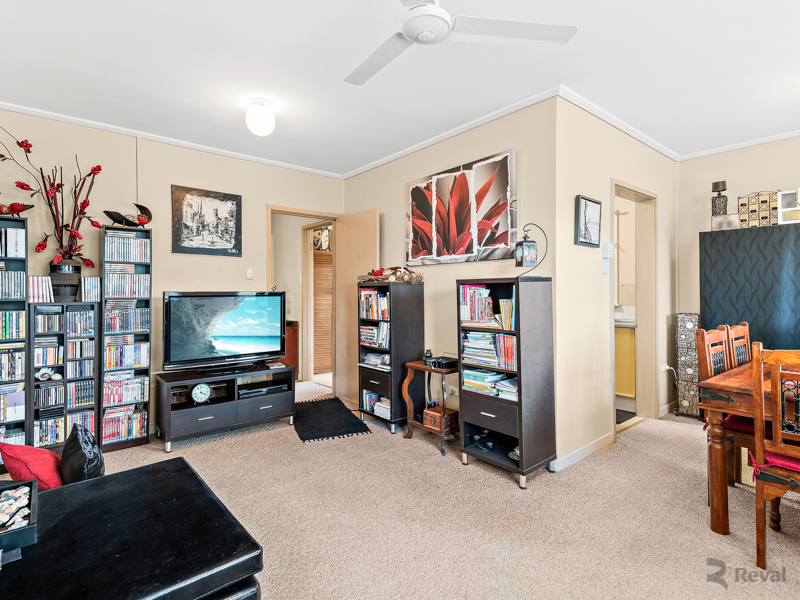 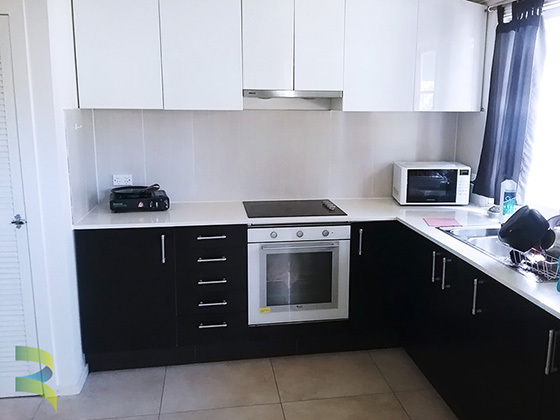 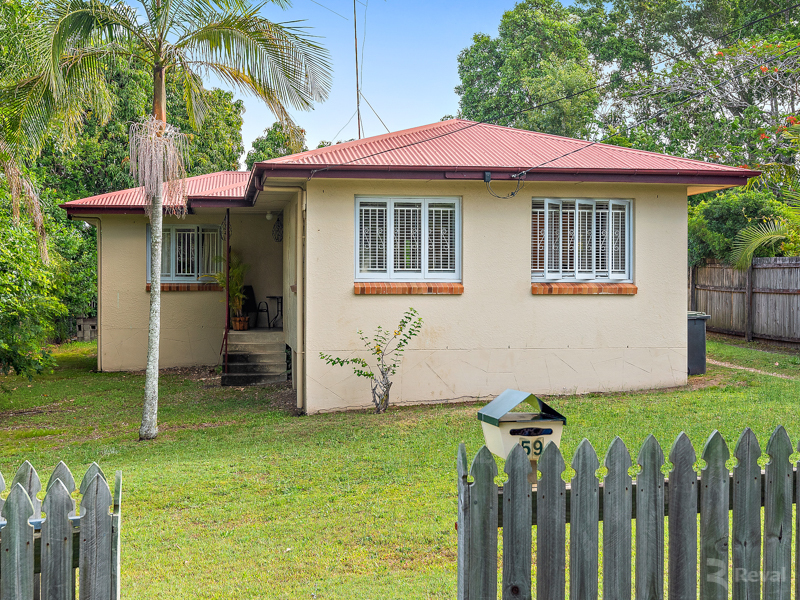 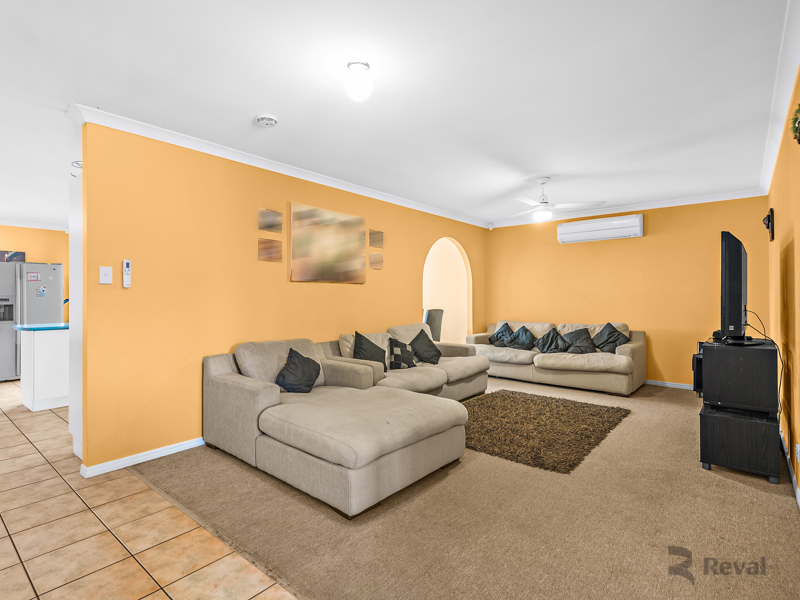 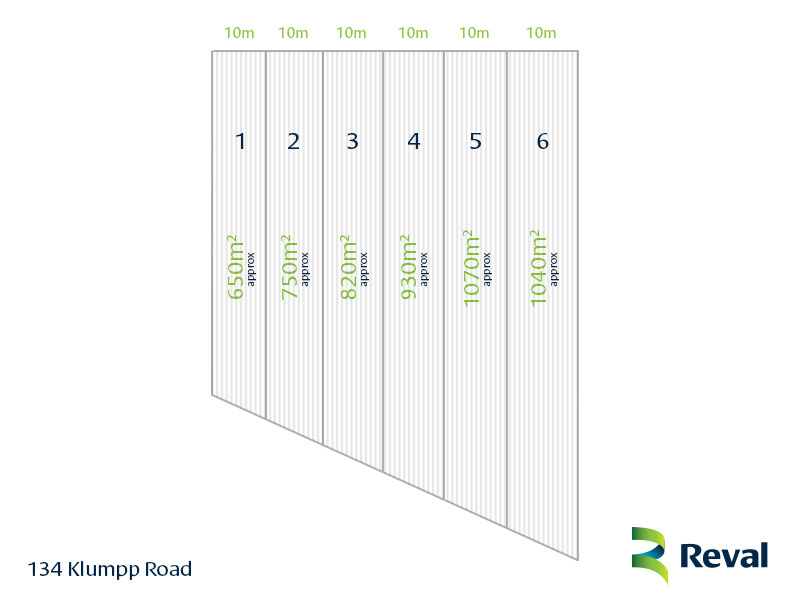 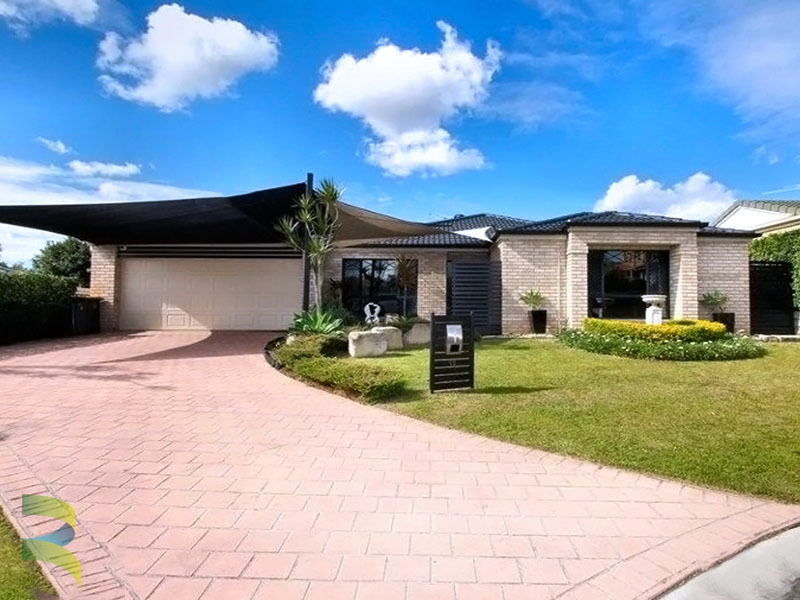 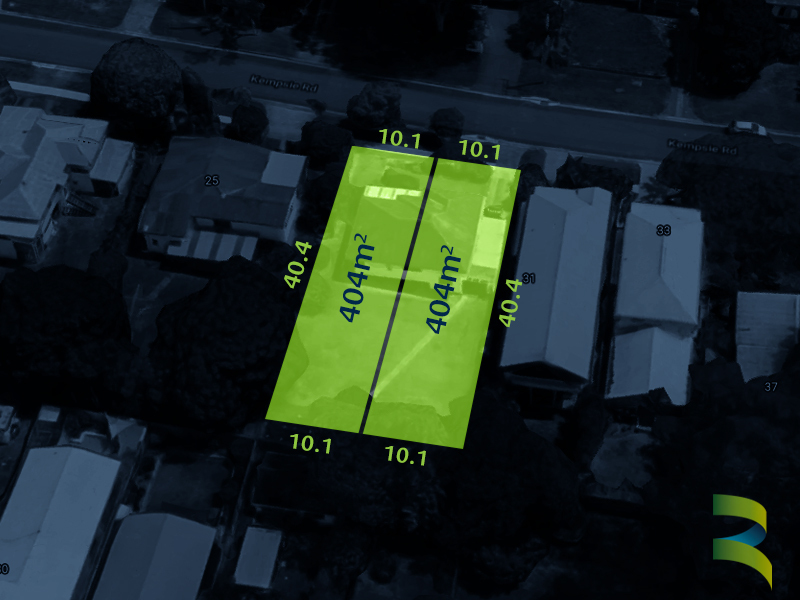 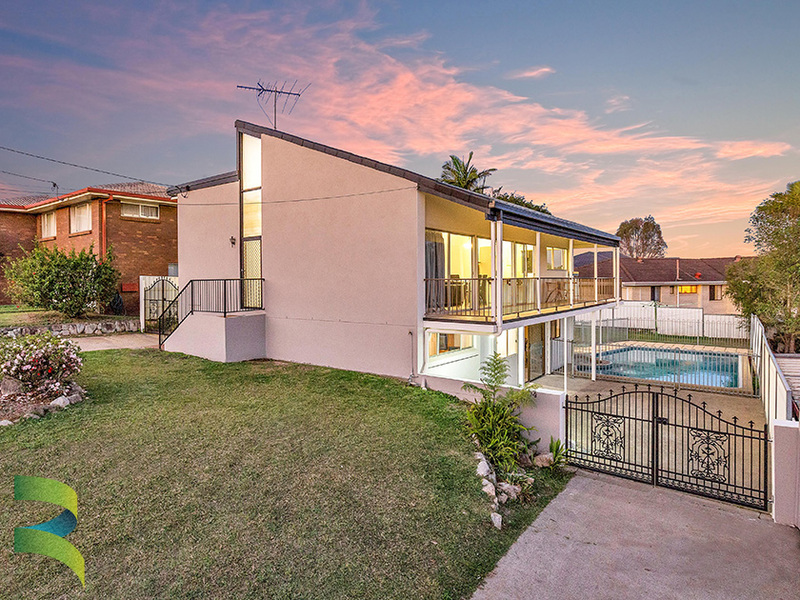 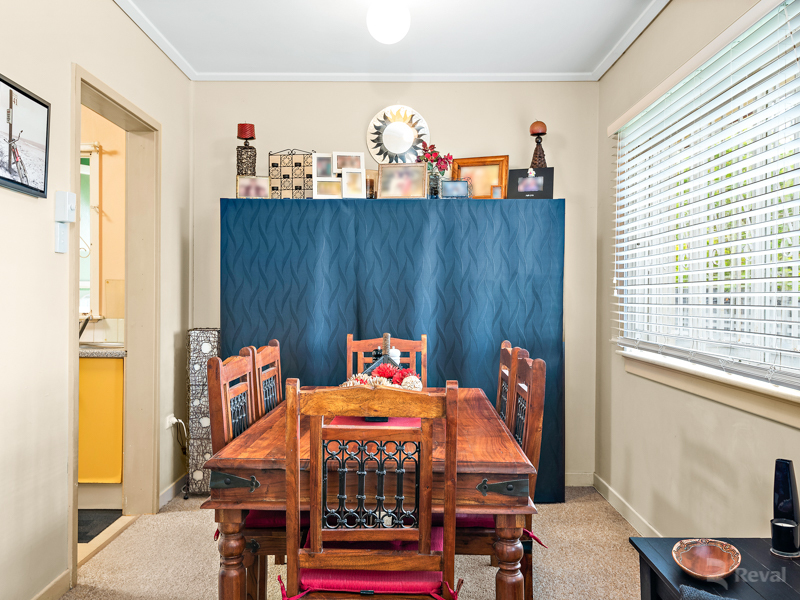 Real estate in Upper Mount Gravatt is growing rapidly so make sure you don’t miss this one. 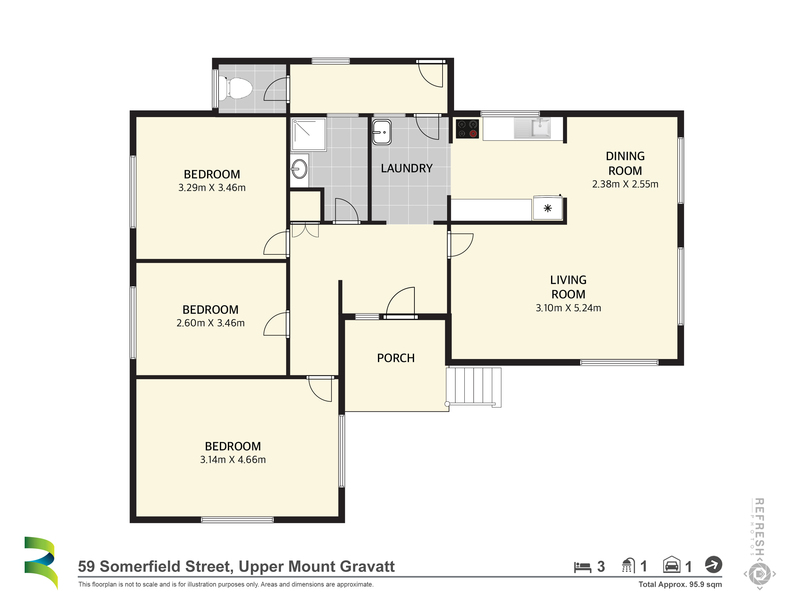 Altogether this is a fantastic package that will require very little expense or work in the coming years. 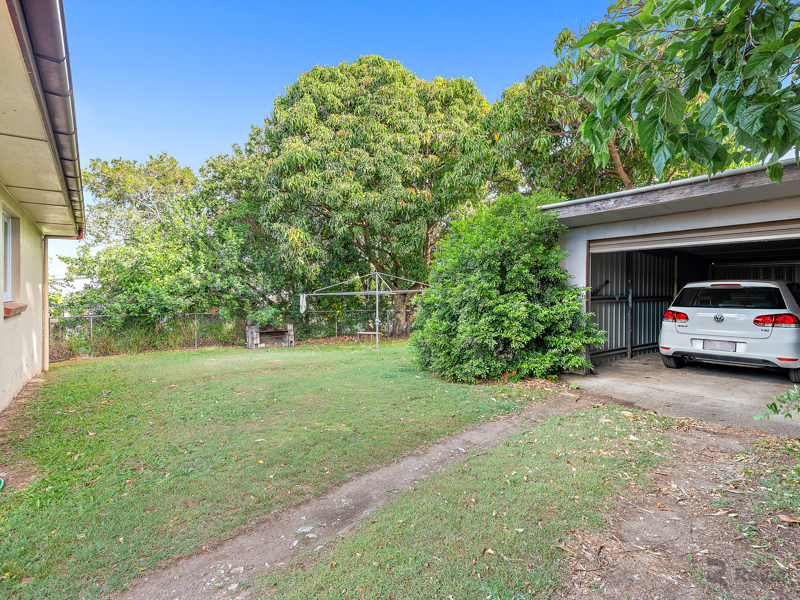 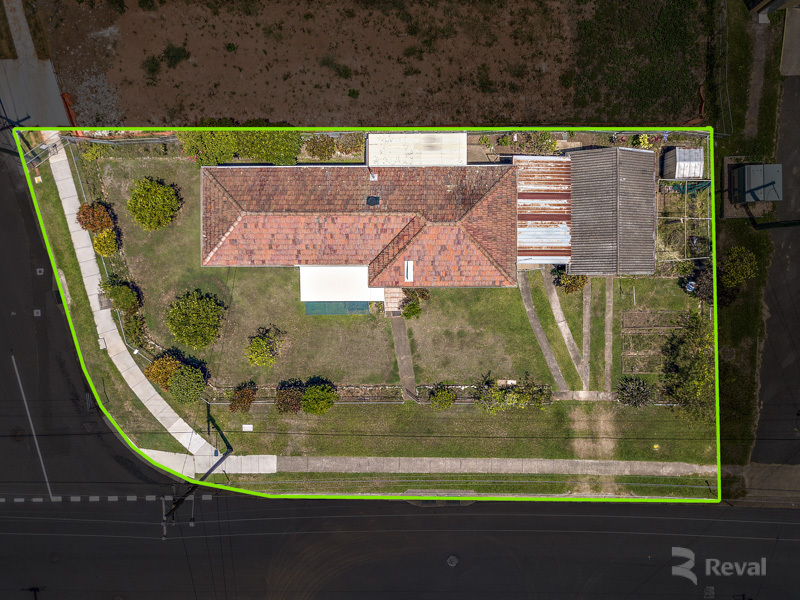 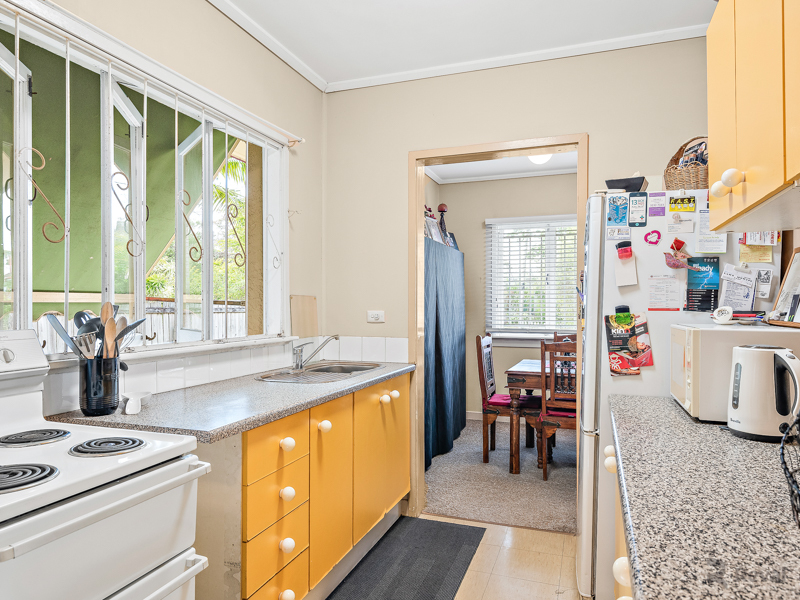 Situated on 640m2 in a quiet street in a fantastic pocket of Upper Mount Gravatt, only minutes to Garden City and Civic Fair and all the local convenience on offer in 4122. 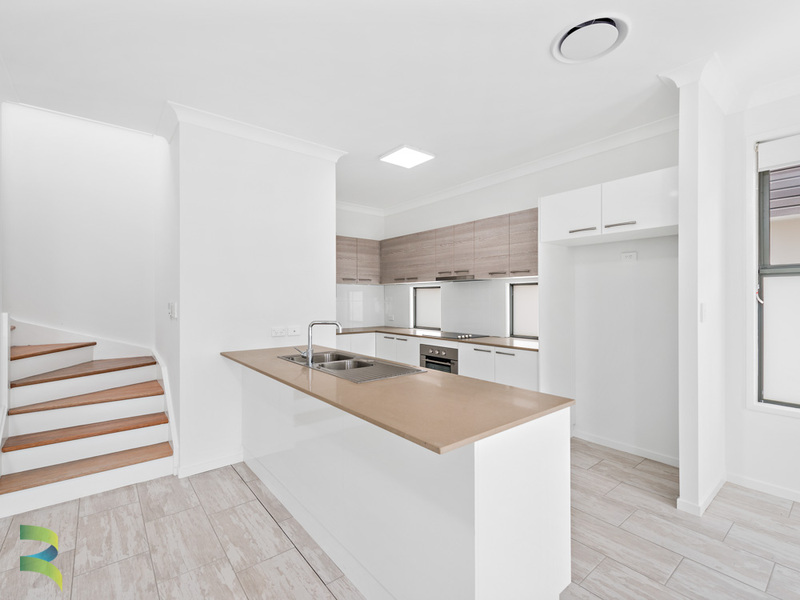 The features at a glance.